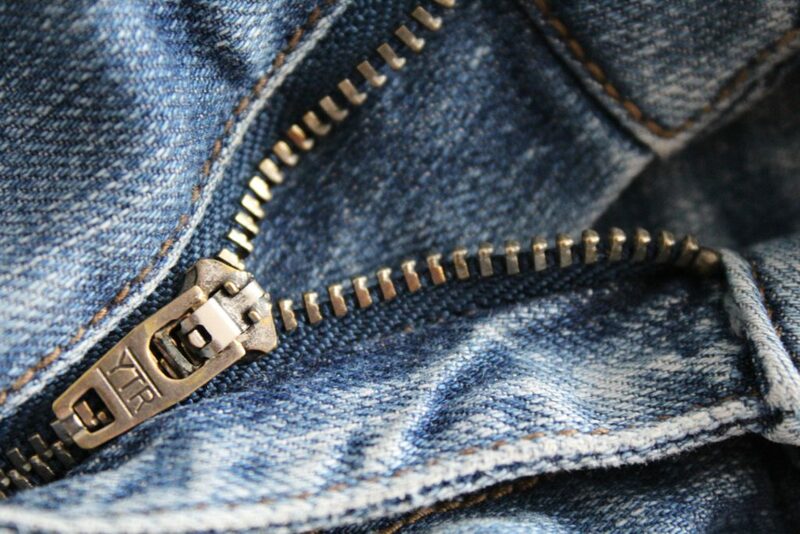 Home» Leadership Blog » Levis on the Stock Exchange – How’s Your Dress Code? As the Levi-Strauss company prepares to re-join the New York Stock Exchange (NYSE) today, employees of the NYSE are being encouraged to wear jeans to work. Normally that’s a no-no, but their trying to get into the jeans spirit, apparently! I figured it was only a matter of time before casual dress made it back into the news! Although many companies have made the slow transition to more casual clothing for employees (and high-profile tech moguls famously dressing down), it’s been observed that as a company becomes more relaxed in its dress code, the behavior among employees can become more relaxed, too. That’s good if you’re trying to promote a relaxed atmosphere among your staff, but bad if you’re trying to represent something more buttoned up. 1. Get employee input. Staffs tend to respond better when they’ve had some say in a new or revised policy. 2. Link the policy to corporate values. The policy is more likely to “stick” if it is related in some way to deeply held corporate values. 3. Keep it simple. Some companies have boiled it down to a few simple rules, like no jeans, no open-toed shoes and no shorts. The more specifics you include in your policy, the more time-consuming it will be to gain compliance. 4. Be consistent. Staff notice when a policy is applied to some people more strictly than others. Make sure that you are consistently applying whatever policy you use. 5. Put it in writing. Corporate dress codes and all other policies should be in writing. Make sure you review them with prospective hires so that they know about your policies in advance, and review them with current staff annually or when they’re changed. Before adopting any policy, you should check with your in-house counsel or your attorney about the implications of having a formal policy, as well as the specifics of yours. Question: Is your dress code getting more strict, or less?